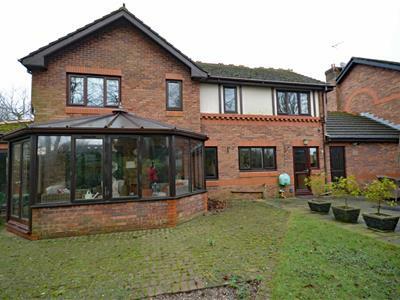 A super four bed family home, built by Leck Homes. 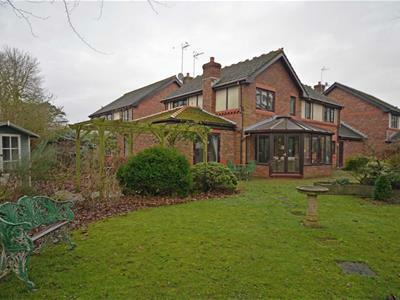 Close to schools, colleges and Abbey Road. 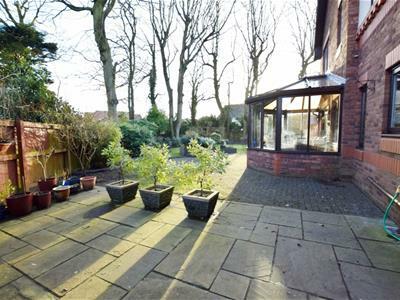 This home boasts an extended ground floor with three reception rooms, a conservatory, WC and a kitchen diner. 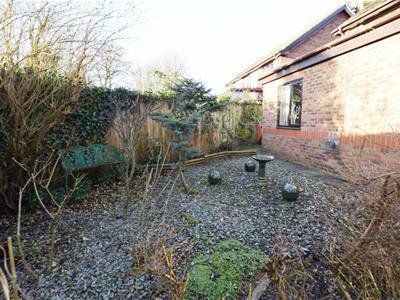 The first floor has four bedrooms with an en-suite to the master and a family bathroom. 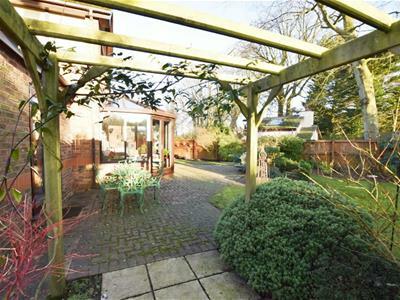 The location provides a wrap around garden which has been tastefully landscaped to enjoy its sunny aspect. The garden is substantial with mature trees. Solid wood front door with glazed panels and a porch canopy opens directly into the entrance hallway. The entrance hall gives access to the ground floor cloaks, kitchen, cloaks store, reception rooms and the staircase. Hardwood frame glazed door to the front aspect. A low level WC with wash hand basin and mosaic tile splashback. 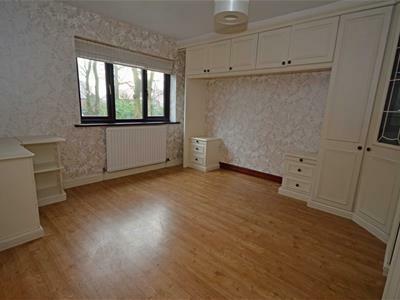 Wood laminate floor coverings and musical bird theme patterned feature wall with a single radiator. This spacious and modern fitted kitchen has a good mixture of base and wall units with a light pine laminate effect and contrasting granite effect laminate counter top with splashback. There is a built in single Belling oven with a ceramic four ring electric hob and cooker filter hood. 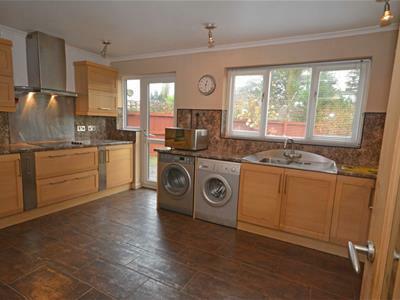 There is a built in fridge and freezer with under counter recesses for the tumble dryer and the washing machine. There is a 1.5 bowl stainless steel sink with mixer tap. Plenty of power points and a double radiator panel with ceramic tiled floor and spot lighting to the ceiling. The kitchen currently seats a four chair dining table set. 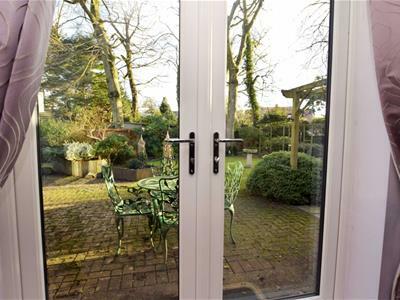 Excellent views to the gardens through the Hardwood glazed windows and a upvc double glazed door to the rear aspect. Hardwood window to the side aspect leading into reception three and sliding doors through to the conservatory. 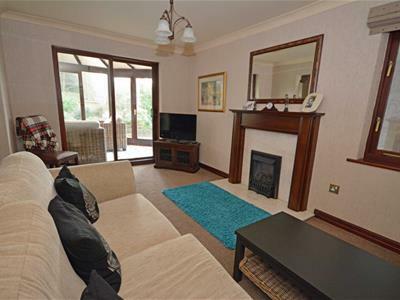 What was the original lounge before the extension, this now sits central in the home and features and open coal living flame gas fire with granite surround and plinth. It enjoys natural light and has a ceiling cornice with a light decorative display. There is a single radiator and power points with an open feature archway to the second reception. Continued decorative display flowing nicely from the main lounge area. 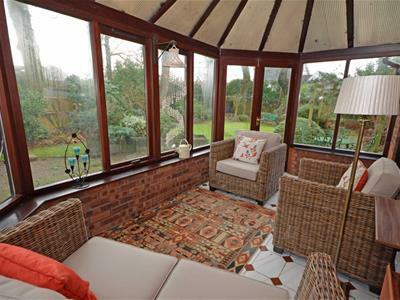 A nice space that enjoys a view through the conservatory to the rear gardens. There are power points and telephone points with a single radiator panel. There are two Hardwood glazed windows to the rear aspect. Hardwood glazed window to the side aspect with upvc double glazed french doors to the rear aspect. This additional reception is the ground floor extension. Giving a much larger family lounge area, it's current musical use is ideal due to the natural light and space. An electric feature fireplace with chrome plate and marbled style surround. 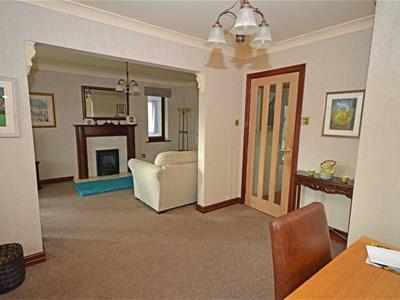 Plenty of power points and a TV aerial with a double panel radiator and light floral feature wallpaper. Integral study space with a telephone point. The floral print continues from the third reception room. This is a through room accessed from the entrance hall giving access to the third reception. The room has a single radiator panel and power points. Hardwood glazed with a polycarbonate roof. 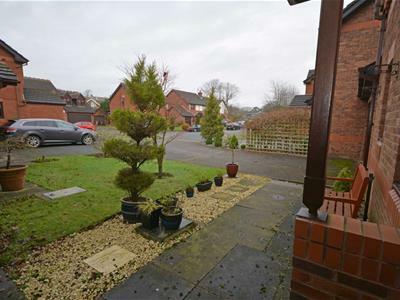 Enjoy the landscaped garden view all year round. Double radiator panel with a tiled floor covering. 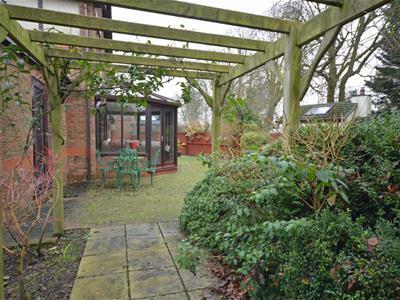 Light and spacious with doors out to the patio and garden. Spindled kite winder staircase to the first floor landing. This has a single radiator panel and windows to the front aspect. There is also a useful store cupboard and loft access. 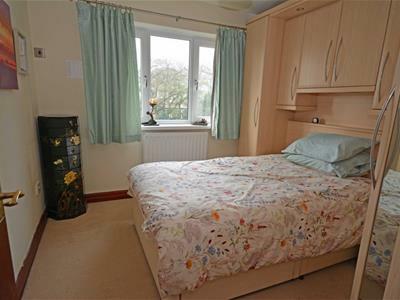 A double sized room with built in and over bedroom furniture. This will all be included in the sale. Wood laminate floor coverings with a light cream floral feature wallpaper. There is a single radiator panel and power points. 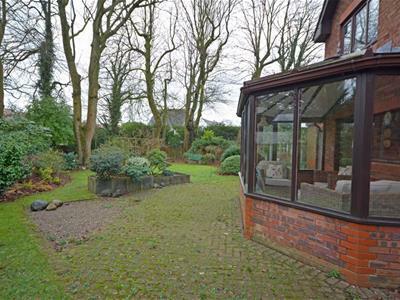 This room has a upvc double glazed window to the rear aspect. A modern three piece suite with a raised self draining thermostatic shower cubicle and a built in vanity unit housing the wash basin and dual flush toilet. There is a chrome towel rail and wood laminate floor coverings. The en-suite has a frosted hardwood glaze window to the rear aspect. 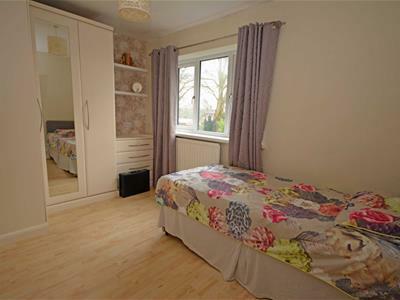 A nice second double bedroom with built in wardrobes and over Bed cupboard storage included with the sale. There are spot lights to the main over bed unit and a light neutral decorative display. There is a single radiator with power points and a upvc double glazed window to the side aspect. A nice third bedroom in soft magnolia with light pine wood laminate floor coverings. The room had built in wardrobes and bedside tables gives this single room good storage. There is a nice view of the trees and gardens. 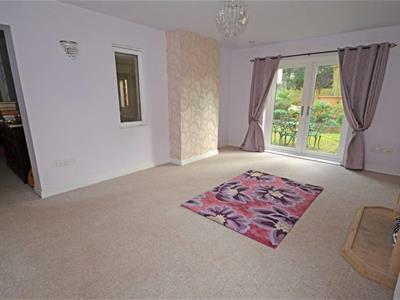 The room has a single radiator and power points and a upvc double glazed window to the rear aspect. Hardwood glaze to the front aspect. 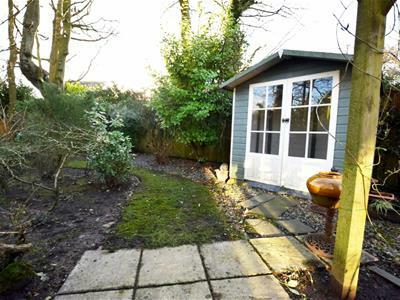 An ideal nursery, study, single bedroom or home office. This is decorated in mocha shades with sage. There are wood laminate floor coverings, a single radiator panel and power points. 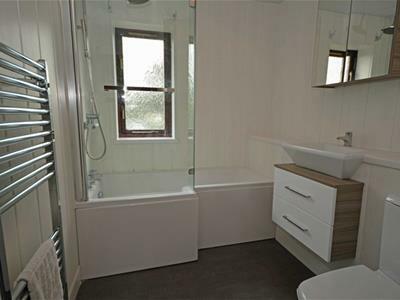 A modern fitted three piece suite with a p-shape bath and screen with a thermostatic shower. 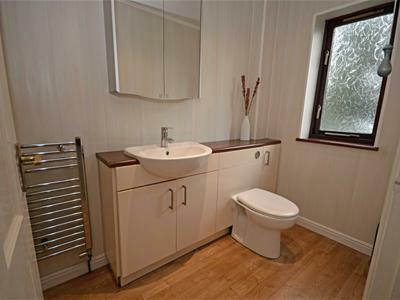 There is a built in vanity unit for the wash hand basin and dual flush toilet system. Fully clad with linoleum floor coverings and chrome towel rail. There is a hardwood glazed window to the rear aspect. 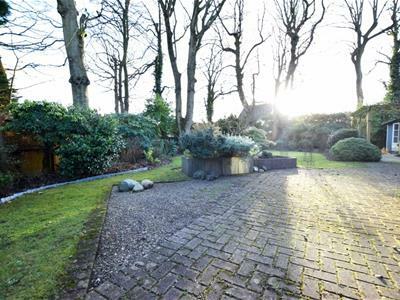 A sprawling wrap around garden that is professionally landscaped giving this outside space several locations to enjoy the sunshine. Planted borders and raised flower boxes with block paved pathways and patios. 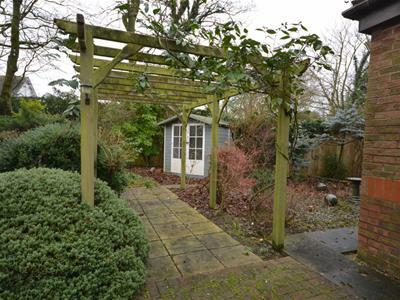 There are two pagodas and a summer house with plenty of trees and shrubbery to keep any green fingers busy. 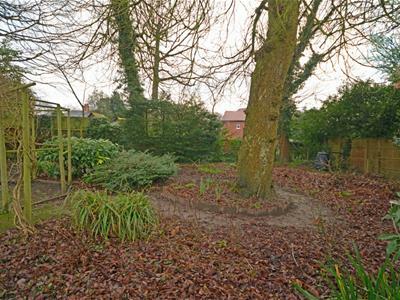 This garden is a huge asset to the home.